Robust monthly two-year price forecasts and weekly pricing for the steel scrap and metallics market. The iron-to-steel production ratio increased so far this year to 85% after declining through the last two years from the 2016 peak of 89%, to 86% in 2017 and 83% in 2018. As part of our ongoing commitment to deliver relevant and robust prices we held a price consultation on some of the prices published in your Steel Scrap and Metallics Tracker. US ferrous scrap exports rose 15.7% year on year in 2018 to 17.33 million tonnes, according to US Census Bureau data, but the share occupied by Turkey – its single largest buyer – has fallen. Pig iron export volumes retreated in February after a jump in the previous month, following an increase in the country’s electric-arc furnace (EAF) steel production in January (see second chart). An upward driver to high grade scrap premiums is changes in scrap demand. Although volumes remain relatively small compared with key destinations for the CIS-origin pig iron such as the US and Europe, sales into Asia almost tripled last year. Chinese electric-arc furnace (EAF) output continued to rise last year, providing more reliable buyers for scrap. Steel Scrap & Metallics Forecaster is the most complete and independent report providing you with the tools necessary to make strategic decisions when analysing input costs and the purchasing activity of steel scrap and metallics. Independent analysis of international steel scrap and metallics market, split by six key regions i.e. North America, South America, Europe, CIS, Asia (excl. China) and China. Clear and concise views on current supply/demand fundamentals, highlighting trade flows, and an outlook on the direction of the markets. International steel scrap and metallics price assessments. Robust steel scrap and metallics two year price forecasts. Global monthly trade data for large importers/exporters. Metal Bulletin Scrap Index HMS 1&2 (80:20) $ per tonne CFR Turkey. Asian, European, CIS, North and South American steel scrap and metallics prices. Historical steel scrap and metallics prices in local and standardised currencies. Global monthly BF and non-BF steel production by country/region. Global monthly trade data for large importers/exporters of steel scrap and metallics. Historical exchange rates and freight rate indices. 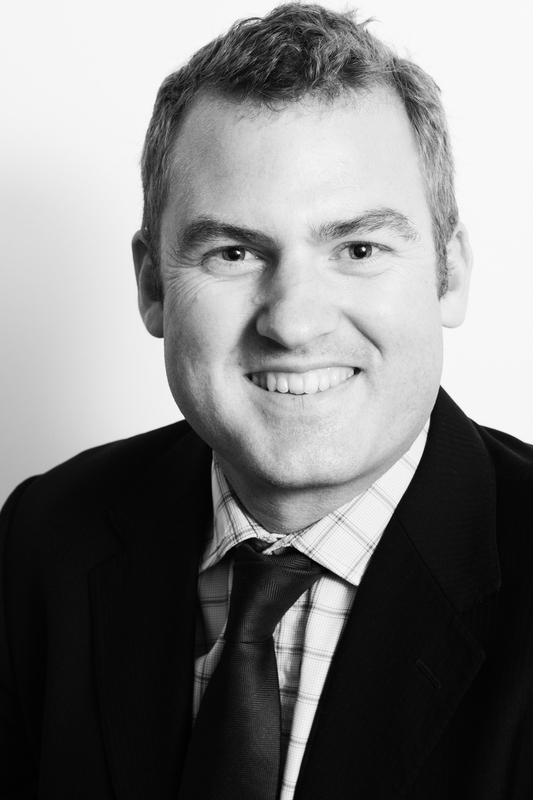 Alistair is Fastmarkets MB Research Manager, focusing on the weekly, monthly, and quarterly forecasting services. He first joined our team in 2002 as a Research Analyst, developing a broad knowledge of steel raw materials and finished steel markets. He then moved to other research providers, before returning to Fastmarkets MB Research in 2012. He can often be found speaking at international industry events. Steel scrap is a steelmaking raw material used in crude steel production via the electric arc furnace (EAF), basic oxygen furnace (BOF) and open hearth furnace (OHF) process. Steel products are commonly recycled at the end of their life cycle and include items such as: containers, cans/tins, automobiles, appliances, and construction materials. The iron content of these items typically ranges from 88-96%. Home/Revert scrap  generated and recycled within a steel works. Prompt/Prime scrap  generated from the cutting of steel in the manufacturing of finished steel products. Obsolete/Old scrap  end of life products i.e. vehicles, appliances and construction material. Steel scrap retains its inherent physical properties during the recycling process, and utilises lower energy and raw materials requirements in steelmaking compared to the refinement of iron ore and metallurgical/coking coal. In many countries, the BOF steelmaking process uses between 15-25% steel scrap to turn out one tonne of new steel. While in EAF steelmaking, some mills can produce one tonne of new steel using steel scrap as the main raw material input i.e. almost 100%. That said, Turkey is by far the worlds largest scrap importer, purchasing 22 million tonnes of material in 2012 from its main suppliers located in the USA, Russia, UK and much of Europe. Merchant pig iron, direct reduced iron (DRI) and hot briquetted iron (HBI) are commonly referred to as metallics and are also used in the aforementioned crude steel production processes as steelmaking raw materials. These metallics products are produced via the smelting of iron ore using either natural gas or metallurgical/coking coal as a reductant and energy source, through certain processes. Integrated steel mills produce blast furnace iron (hot metal) that may be surplus to their internal requirements and is cast into ingots and sold as a merchant product. Merchant pig iron is iron cast into ingots, cooled and sold as ferrous feedstock. HBI is a premium form of DRI that has been compacted to give it enhanced physical characteristics, which make it ideal for handling, shipping, and storing as a merchant product.